Welcome to My Trip Report on Peach Aviation! I had to decide which airline to fly from Sapporo to Osaka Kansai Airport so that I could connect to Air India which would fly me from Osaka to Hong Kong. I wanted to stay longer in Sapporo, so flying direct was my only option. 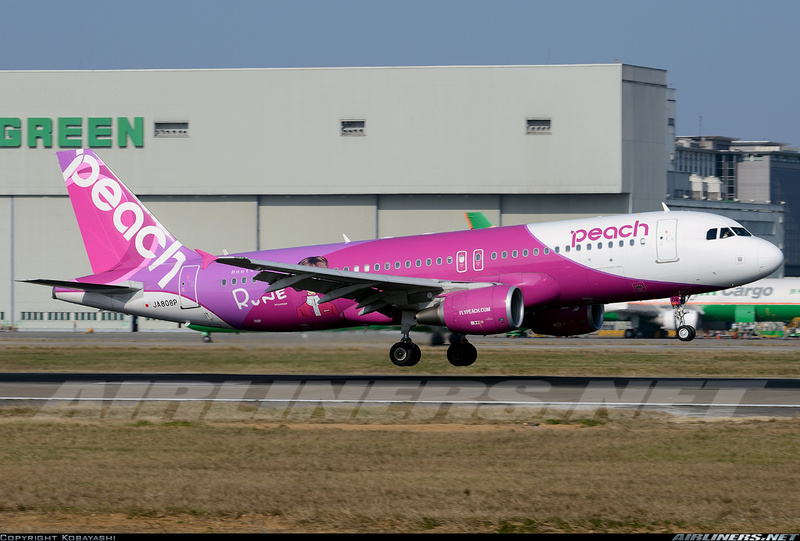 Looking at the choices of airlines, Peach Aviation offered the lowest airfare and better timing than the others, and after 2 awesome flights with this carrier, I decided to go for it and besides it would be my first domestic flight experience with this Japanese Low Cost Carrier. 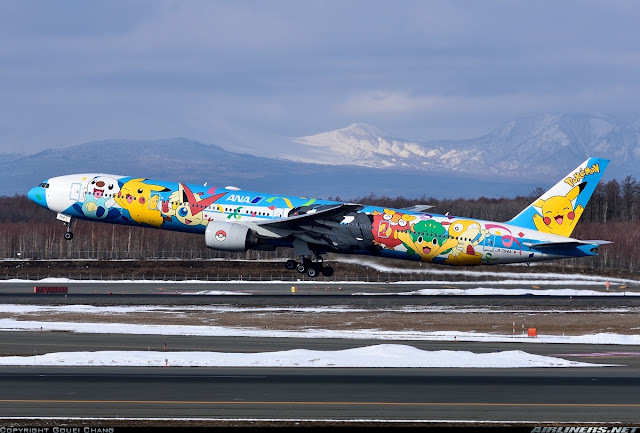 My previous flight was with Vanilla Air, Tokyo Narita to Sapporo and you can check out the trip report over here. Once that was decided, I did the booking. It was around U.S$80 for the one-way ticket. Later on a list of flights was cancelled due to the shortage of pilots, fortunately this flight I booked on was not affected. I stayed 2 nights in Sapporo, here are some photos of the city and of course some delicious food I had during my time there. Do you recognise the places for those have been here? I went up the TV station to the top floor to enjoy the view of this beautiful city. I visited one of the popular fish markets to enjoy some sushi! This meal may be expensive but it is definitely out of this world! Very fresh and delicious. The Japanese staff was able to understand a little English so communication wasn't difficult. Are you a fan of beer? If you are, you have to drop by here. After the tour, I decided to get myself a beer. New Chitose Airport is located at the Southeast part of Chitose and is the largest airport in Hokkaido. 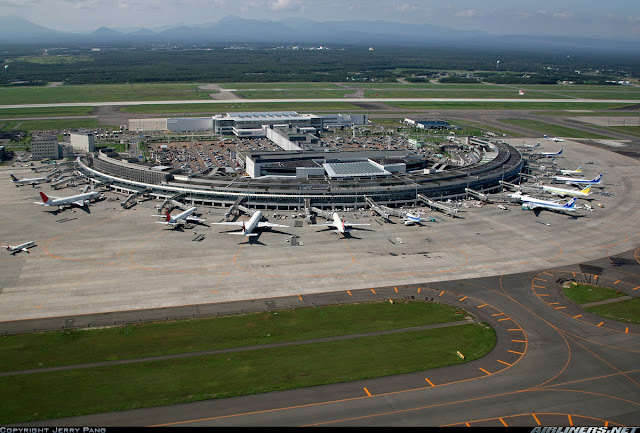 It was opened in 1991, built to replace the old Chitose airport. This airport became the first Japanese airport to operate 24 hours though flights from 10 pm to 7 am are restricted to 6 flights per day due to noise disturbing the residents living below the flight path. 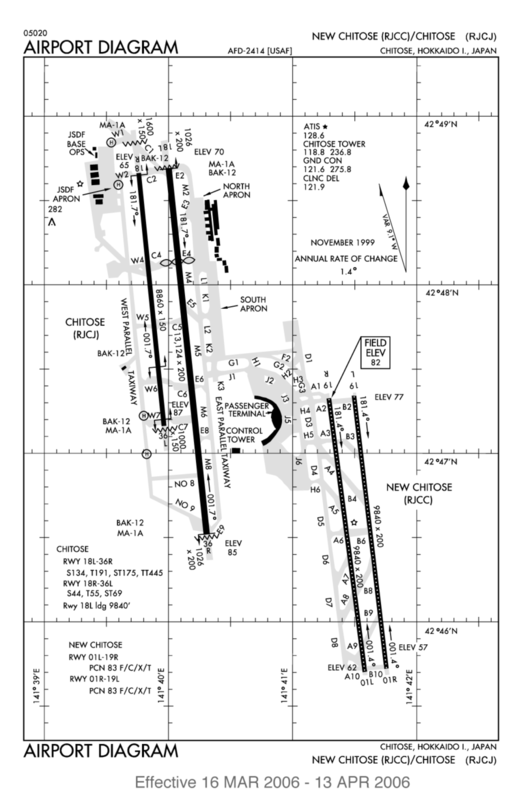 This airport's original IATA airport code was SPK, but later on changed to CTS. In 2005, this airport became the 3rd busiest Japanese airport, behind Tokyo Narita and Haneda in terms of passengers carried. New Chitose to Tokyo Haneda is the world's busiest air route so far. -Aviation enthusiasts would be pleased to know there is an observation deck to photograph planes - operating hours applies. -Plenty of shops at the land side, you can shop till you drop! -Hotelcom is located at the Domestic terminal. The walk from one end to the other is long, but there are signs to guide you to where your airline's check in counters are. Searching for Peach's check-in counters, it was located a floor below. I was quite early at the airport, but I could only check in 2 hours before my departure flight. So with my luggage, I went to explore the other parts of the airport. 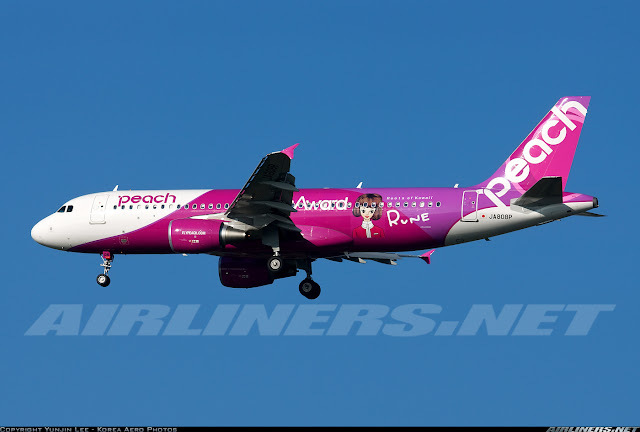 Vanilla Air - a subsidiary of ANA along with Peach Aviation. Plenty of shops around so you can come here early. For plane spotters, leave your girlfriend here while you do your plane spotting! Shop till you drop! Don't forget your flight and also this is at the land side and you need time to pass through security and immigration (international flights). I have heard of friends missing their flights due to shopping! Heading towards Smile Road to check out the chocolate shop and Doremon! There are English signs everywhere and English speaking Japanese, so don't worry about about the language barrier. Even for a non-shopper like myself, I find the Shopping World fascinating. When the Japanese have a passion for something, they really show it. Here we are, Smile Road! Can you spot something familar? After that I headed to Peach's check-in counter to check in. Passed by some airlines I want to fly in the near future. 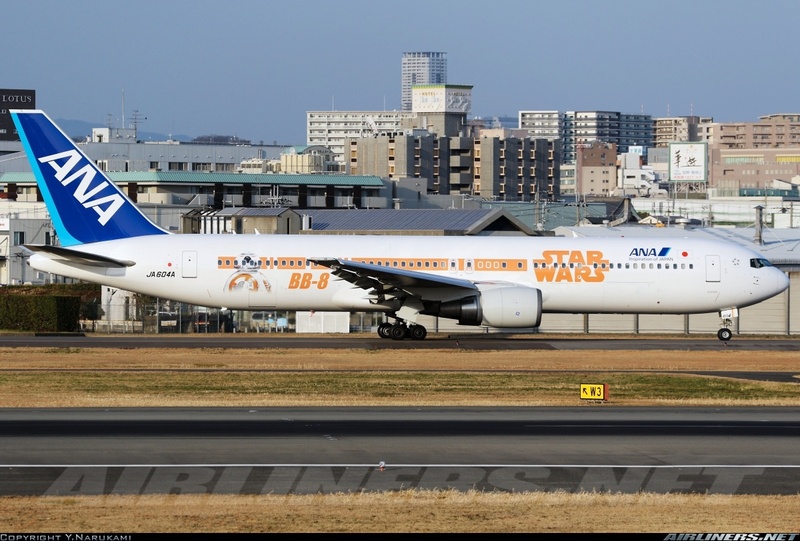 Skymark and Fuji Dream Airlines are Japanese domestic carriers. Got my boarding pass and once that was done, I made my way to the observation deck. 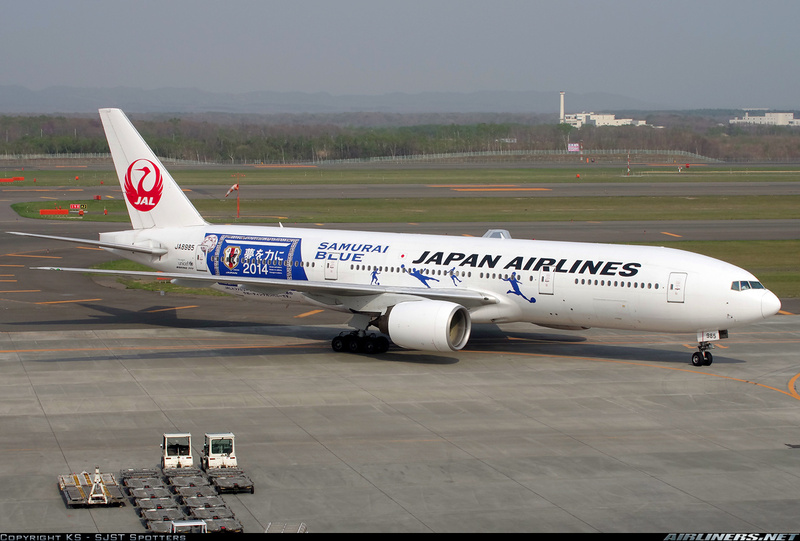 Checking what aircraft was fetching me to Osaka, it was JA808P! I was happy because this aircraft has the special decal of a Japanese singer. The little ones would be interested in this. As I was hungry, I came here and grabbed some burger while enjoying the view of the aircraft movement. If you see cargo boxes like this, they store your luggages and other goods. Plane spotters would love to be here for some photography session. I spent about 2 hours photographing as many aircraft as I can. 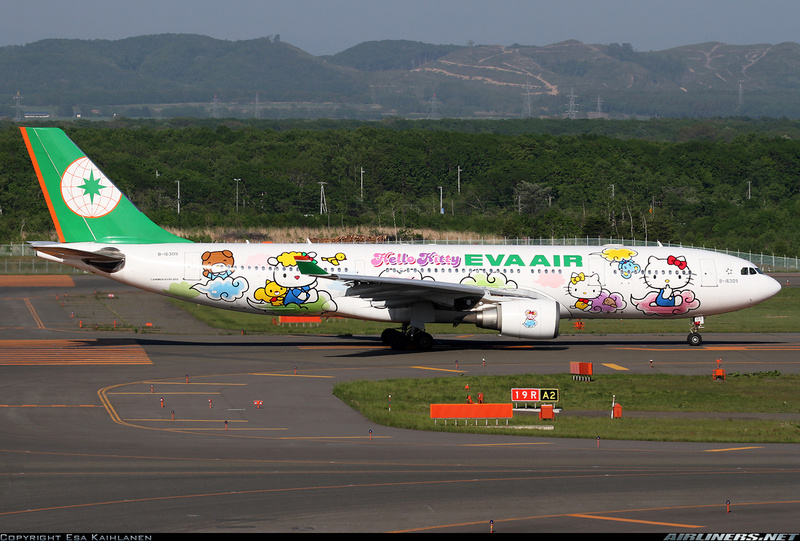 The Hello Kitty plane of EVA Air caught the attention of the Japanese. 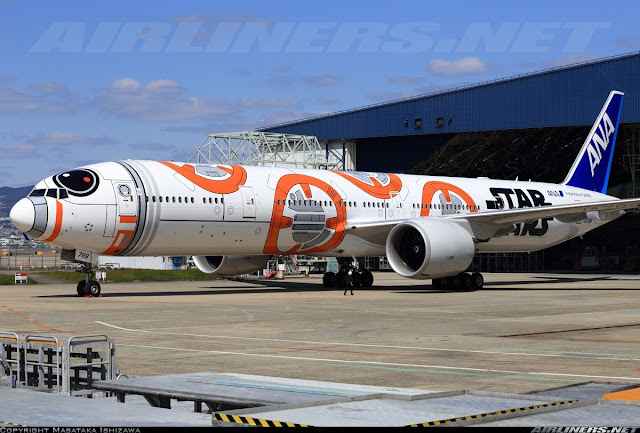 Also spotted this beauty from Air Do, unfortunately the aircraft and livery have been retired. was closer. I felt reluctant to leave but I would be back, that's for sure! There are some aircraft in special livery that you may catch sight of at this airport. There are others as well but these are the ones I like. Thanks to these photographers for the beautiful shots. 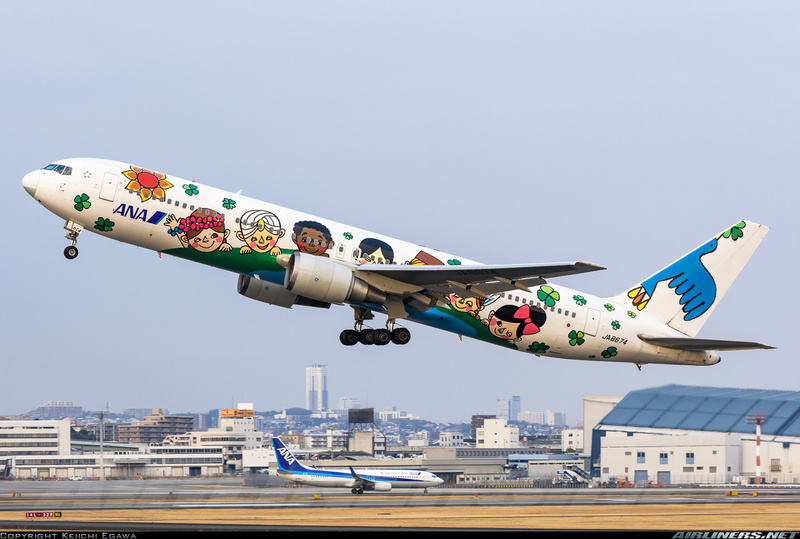 ANA's 'You & Me' (Yume jet) special livery to commemorate the airline's 60th anniversary! 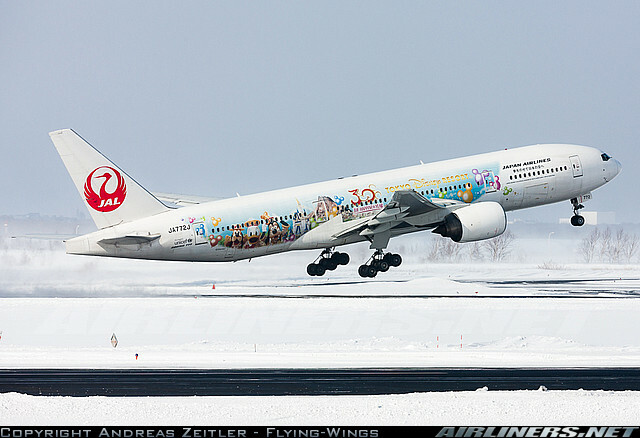 Japan Airlines 'Tokyo Disney Resort' special livery Boeing 777-200 taking off during winter. 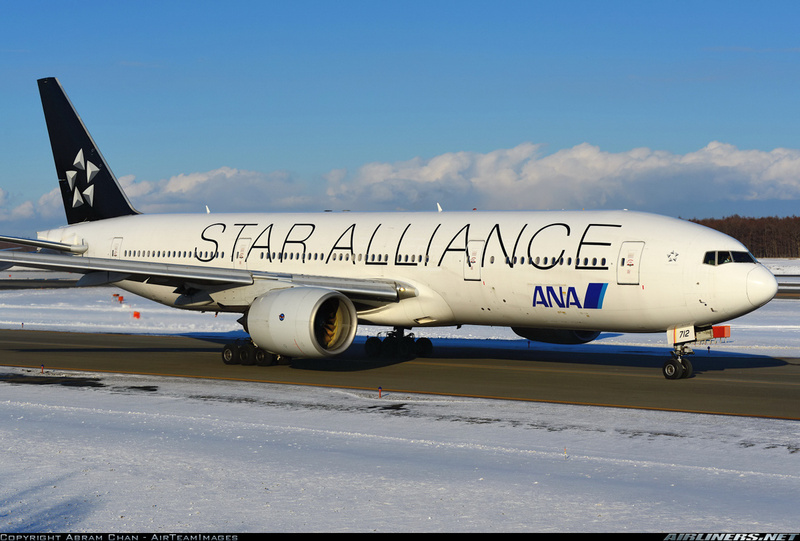 Both ANA and Japan Airlines are in different airline alliances. 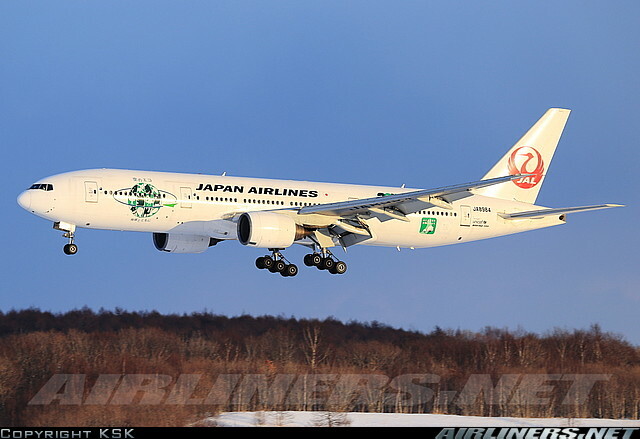 For more beautiful photos of the traffic at Sapporo (Airliners.net) , click here. Passing through security was fast and soon I was at the air side. Checking my flight, no delay this time. Boarding took place early and this flight ended up to be a packed flight. At least for the rows around me were occupied. I chose row 8F so that I could take some window shot photos of the wing, engine and the surrounding. Here are some photos of the seats. Do note, they are different from the older batch of Airbus A320s. The magazines holder is located at the seat back around your eye level. Fortunately for me, my choice of hot meal was available. I ordered the popular Okinawa's Taco-Rice - its pretty good. Greeted by the wonderful Japanese crew once again, they immediately switched to English which was pretty good when I acknowledged them. I noticed the cabin was different from the older Airbus A320s (JA801P and JA802P). However, the seat pitch was the same. If you want slightly better legroom space, choose the rows near the front. Once everyone was on board and clearance was given, we pushed back and soon on our way to the active runway for take off. I was hoping this time, lesser turbulence. Not much traffic at that point and we took off smoothly, through the low clouds in sunset condition and headed towards Osaka. Our journey took around 1 hour 30 minutes, and the ride towards Osaka was smooth. Seat belt sign was only turned on when we were close to Osaka so it was a pretty enjoyable and smooth ride and not just that, the passengers got to enjoy the sunset especially those sitting on the right side. In-flight service was excellent, just like my previous flight. They were friendly and seemed to enjoy their job very much. Each of them bow to each passenger when they came around to offer in-flight meal and selling of duty free items. You can't get better customer service anywhere else. I ordered the meal as stated above and enjoyed it very much. Once that was done, I sat back and enjoyed the sunset view (check out the photos below) and soon we started descend into Osaka. Unlike my previous trip to Osaka, landing this time round was a much smoother affair. We were parked at the remote parking lot, beside JA801P which I flew earlier to Osaka. The only downside of this trip was I was made to go through a thorough check of my body and luggage at the security because I was told that another Singaporean passenger was caught bringing in illegal items and I guess they just wanted to make sure I am not like him. After the check, they apologised to me profusely and wished me a good night. 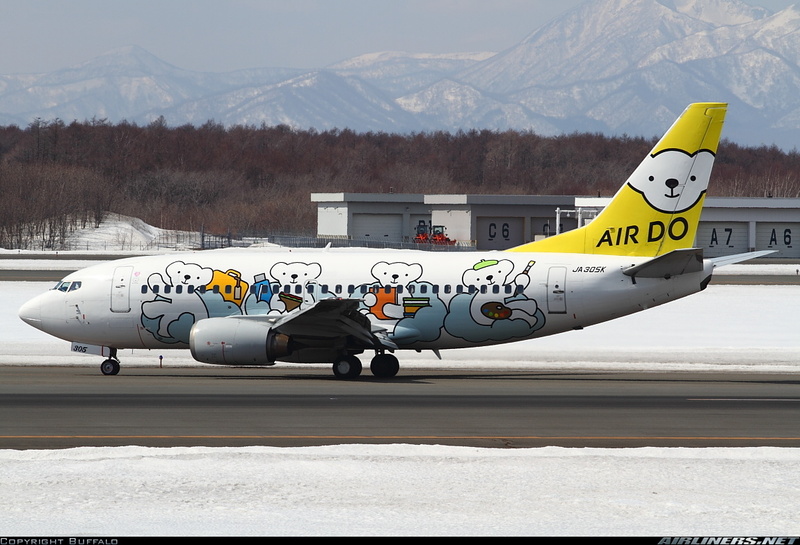 Air Do's Boeing 737-700 with winglets, I hope to fly on this one day. See the difference in size between the Boeing 777 and Boeing 737? It was my first time spotting Hawaiian Airlines Boeing 767-300ER in this livery. The last time I saw Hawaiian Airlines was when the airline was still operating DC-10, that was many years ago! Air Do's Boeing 737 was behind as we started rolling. After flying through some clouds, we were greeted by the sun! For the 1 hour plus of flying, there isn't a need of IFE system. Enjoying every minute of the sky becoming darker. It was a perfect day for flying! Goodbye Mr Sun, see you tomorrow! Landing was smooth and we parked at a remote parking lot just beside JA801P. This would be the last flight of the day for my aircraft. JA801P and JA808P parking together. Among all the Low Cost Carriers flown so far, this is my favourite. V Air is 2nd. Thanks for the ride, JA808P! Good to see you again, JA801P! Once I got out of the arrival hall, I took the shuttle bus from terminal 2 to terminal 1. The bus ride was about 10 minutes. Once at the alighting bus stop, it took about 5 minutes to get to the airport hotel. There were signs everywhere so it's hard to get lost. Small but cosy. I stayed for the night at this hotel as I had an early flight to catch with Air India the following day. You can check out the trip report over here. It was a fantastic trip to Sapporo and the flight to Osaka was enjoyable. 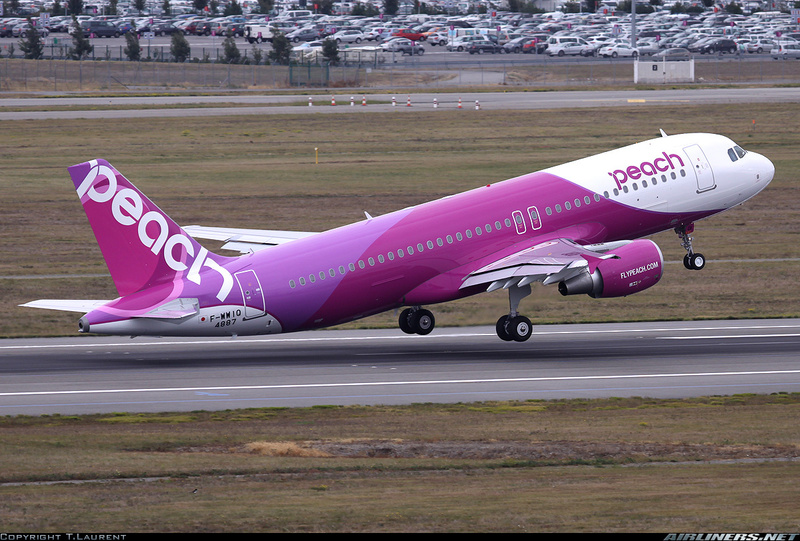 Peach may be a Low Cost Carrier, but the service on all 3 flights so far had been amazing. If you head to Japan, do drop by Sapporo. Lots of interesting places to visit and don't forget about skiing! This airline has expanded since my last flight with this carrier, doing quite well in the process. Yes, it may had encountered some turbulence along the way, which airlines don't? 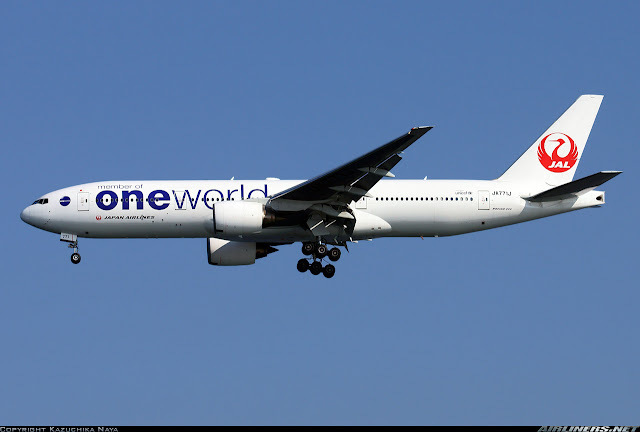 In my opinion, this is one of the top Low Cost Carriers around in terms of in-flight service and perhaps the meal as well. 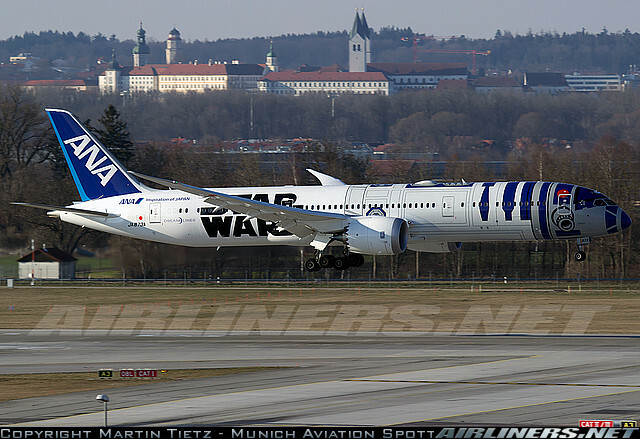 So far, my frequent flyer friends have echoed my thoughts of this airline. So if you are in Japan and would prefer to fly instead of taking the train, this is one of the airlines you can consider. In fact, all the Japanese carriers are decent and if you can't decide which to fly on, go for the one with the lowest price. 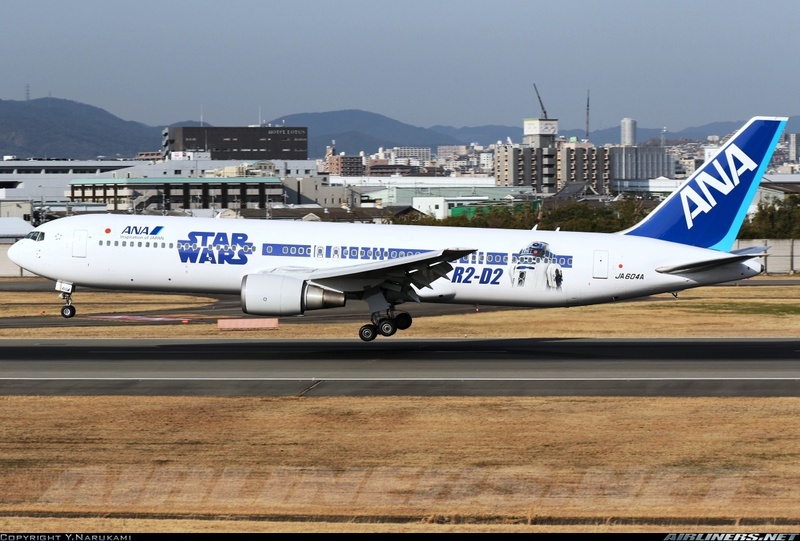 ANA and Japan Airlines' airfare are usually more expensive. Another airline to consider is Starflyer, you can check out the trip report over here. Do check out my part 1 over here and my first experience with this airline over here.